The Senior School at Charlton is a place of opportunity and challenge. During the final years of formal schooling, students are developing a platform for their future. Charlton staff are a dedicated team of professional educators who strive to work as a team alongside students and parents to spur students on to aspire to and achieve their very best. Throughout the Senior years, students grow a greater sense of self-identity and an increased responsibility for their own learning. 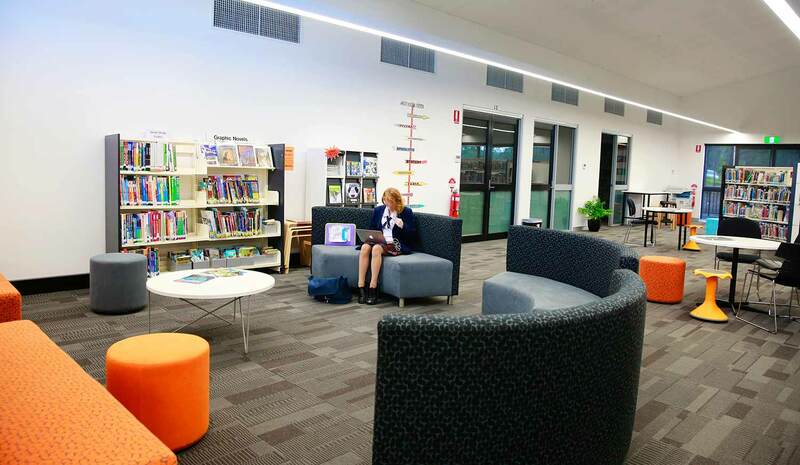 Charlton seeks to cater for all types of learners and offer a suite of opportunities for students to enhance their learning. 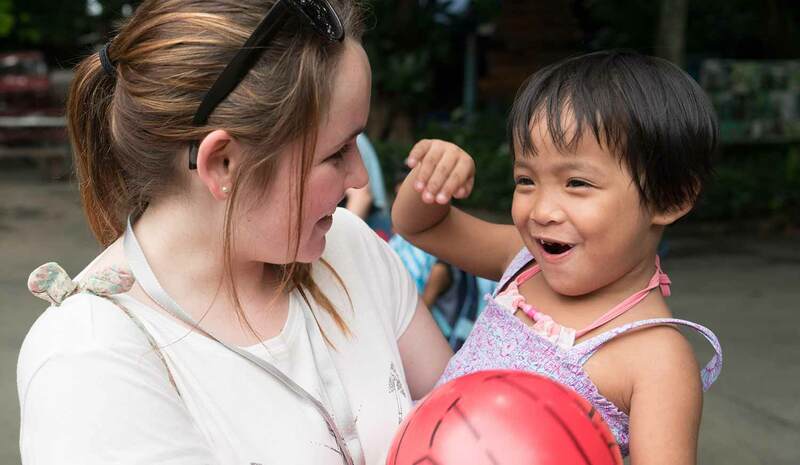 Charlton offers ample extra curricular activities which enrich our students College experience, including local and overseas Mission trips, serving at the canteen, peer mentoring of younger students and formal leadership positions as well as our Well Being Programs Invictus (Y9) and Equip Futures (Y10). 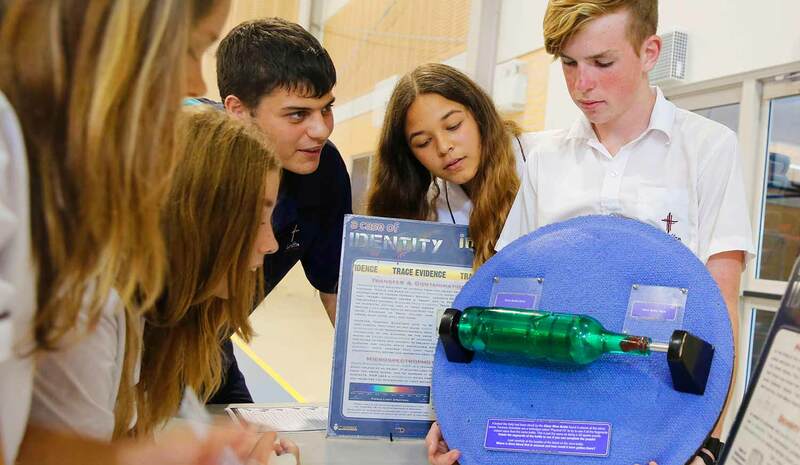 In Stage 5 (Y9-10) curriculum is built on a core that equips them for Stage 6 (Y11-12) and a range of interest electives. At the completion of Stage 5, students are eligible for a Record of School Achievement. Students then enter Stage 6 to study for their Higher School Certificate (HSC). A range of academic and vocational courses are available. Three subjects are studied in Year 11 and three in Year 12. Students who wish to pursue tertiary academic study will seek to also qualify for an Australian Tertiary Admissions Rank (ATAR). Senior School students are equipped with a device for home and school which enhances their learning experience. A campus-wide network ensures that students can be online and connected to the internet anywhere on site. Students are oriented to safe internet practices and this is monitored across the College. Our HQ learning platform gives students access to their coursework and learning resources, as well as a key communication tool with their teachers. We are proud to offer a Robotics program across the College, with an emphasis on future technologies and career pathways. A suite of VET (Vocational Education and Training) courses are available for study by students as part of their Stage 5 or Stage 6 program. Almost all courses lead to nationally recognised Australian Qualifications Framework qualifications, and can provide a head start towards a career and pathways to further study for our Senior Students.resources, as well as a key communication tool with their teachers. We are proud to offer a Robotics program across the College, with an emphasis on future technologies and career pathways. 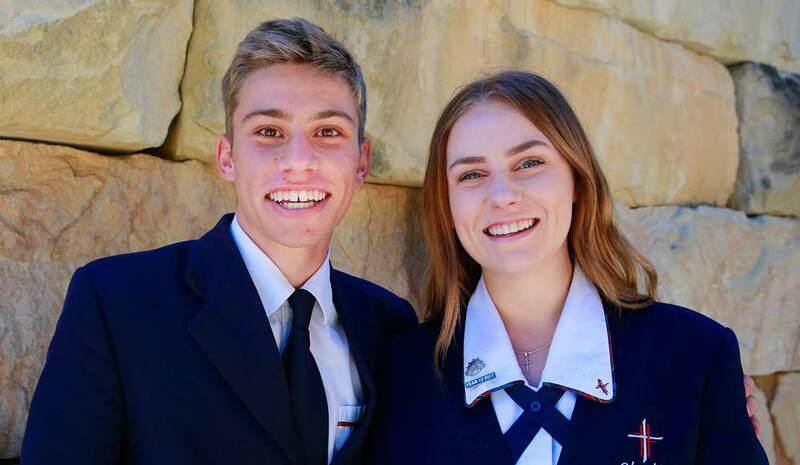 Subjects include Hospitality, Kitchen Operations, Automotive, Digital Media & Technology, Retail Services, Construction, Entertainment, Sport & Recreation, Business Services, Early Childhood and Metal & Engineering. A full list of course on offer are under subjec choices. 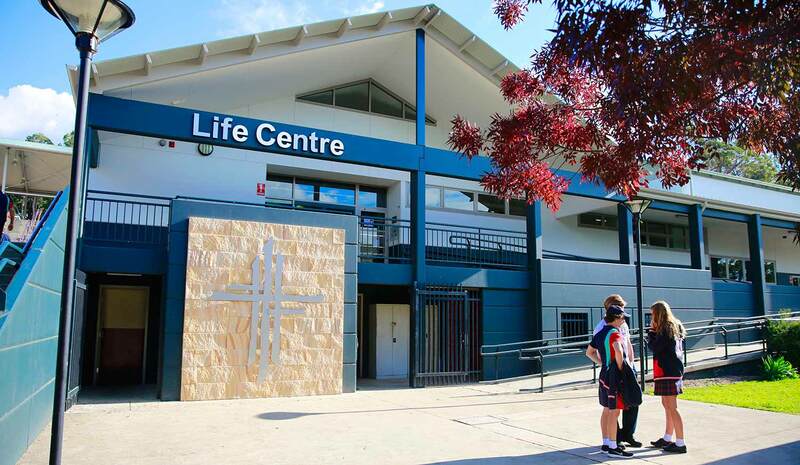 The LIFE Centre is a purpose-built learning environment which speaks value over our school community. Research indicates that the quality of the physical environment which surrounds students has a direct impact upon learning outcomes of students (Blackmore et al, 2010). In the LIFE Centre, our Senior Students work industriously in an environment which reflects tertiary education settings. LIFE Centre staff to enhance their understanding of their coursework.